AutoRek, the leading financial data management provider, has today released new research analysing current attitudes to Britain’s financial controls agenda and the strategic importance that it plays within businesses. 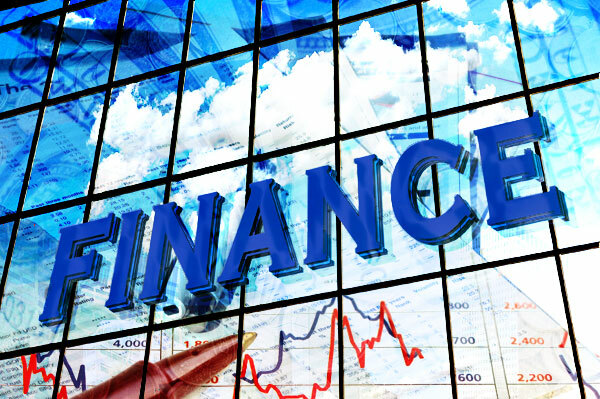 The survey reveals that despite the growing attention being paid to developing good governance policies, nearly half of financial services executives believe the next major financial crisis is likely to be caused by a failure of financial controls. In total, 46 per cent of executives either agree (36 per cent) or strongly agree (10 per cent) that the breakdown of financial checks will be responsible for any future crisis, indicating that there could be a repeat of the US subprime mortgage crisis which led to the recession that began in 2008, rather than a sovereign debt crisis. The survey – spanning financial services professionals in the asset management, banking, foreign exchange, insurance and stockbroking sectors – also reveals that financial controls have become a driving force for today’s financial services firms, redefining attitudes to risk, business growth, new opportunities and the need for systems and tools that are fit for-purpose. 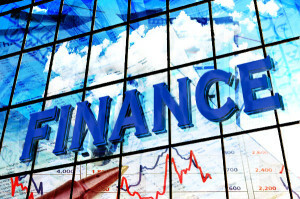 Nine out of 10 respondents feel that financial controls are either important or very important to their company’s board of directors, and this number increases to 100 per cent for stockbrokers. When asked whether financial control considerations are an important factor when making strategic business decisions, nine out of 10 respondents believe that it is either important or very important, compared with just 2 per cent who think it is not important at all. Within the banking industry, this number jumps even higher, with 97 per cent considering the financial controls agenda to be an important factor when making considered business decisions.